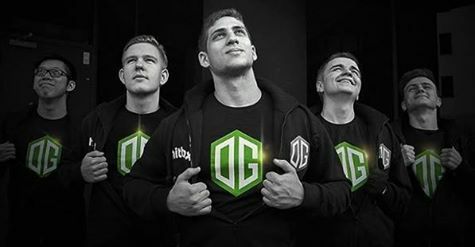 European Dota 2 powerhouse OG took down Team Liquid 3-1 in the Grand Finals to win the first Manila Major. The Manila Major 2016 was the first major Valve event held in the Philippines. Dota 2 enthusiasts from all over the world flew to Manila to witness history.